Today Is Mario Party’s 17th Anniversary! 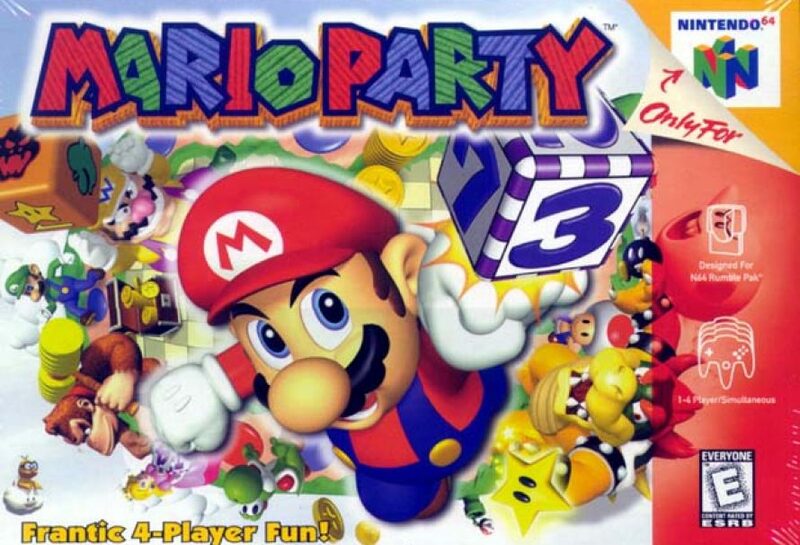 Mario Party is a party video game series featuring Mario franchise characters in which four human- or computer-controlled characters compete in a board game interspersed with minigames. The series was developed by Hudson Soft and published by Nintendo; the arcade version was developed by Capcom. The series is known for its party game elements, including the often-unpredictable multiplayer modes that allow play with up to four (and sometimes eight) human players. After the development of Mario Party 8, several of Hudson Soft’s key designers left to work for Nintendo subsidiary Nd Cube, developers of Wii Party. 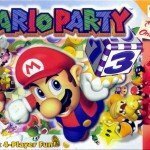 Starting in 2012 with Mario Party 9, Nd Cube has taken over development of the series from Hudson Soft. The latest title in the series, Mario Party 10 was released worldwide in March 2015 on Wii U.